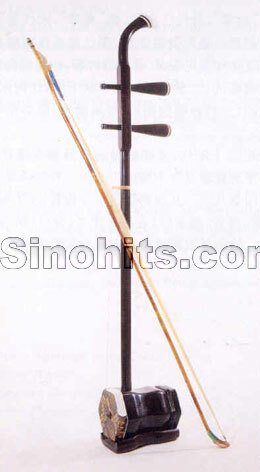 Scroll down to enjoy some of the most famous Erhu melodies, and see if the instrument can speak your mind. Er Quan Ying Yue means "second spring reflecting the moon." It was wriitten by Hua Yanjun (also known as A Bing), a blind artist living between 1893 and 1950. 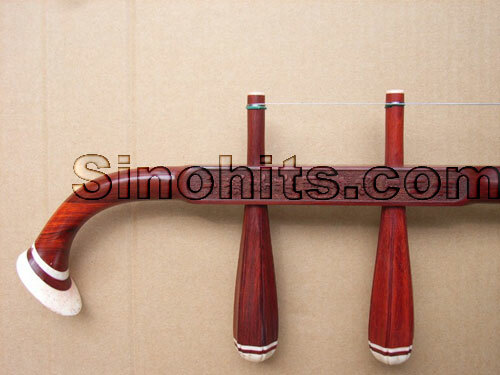 It is perhaps the most famous Erhu tune. Qinqiang Opera is an ancient local opera in Northwest China's Shaanxi Province. Windows Media Player is required for playing all the music here.